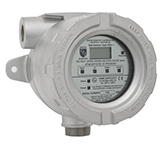 Wastewater treatment processes produce a wide variety of toxic and combustible gas hazards. 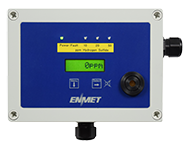 Wastewater treatment plant operators are exposed to a variety of hazardous chemical agents, contained within the effluents and the reagents used in the water processing, or generated during the water treatment. 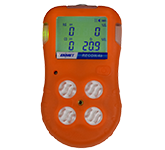 Properly monitoring and warning of these potentially dangerous gases is crucial in preventing worker exposure and providing a safe working environment for wastewater treatment plant personnel. 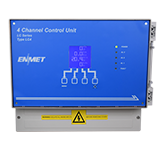 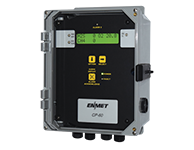 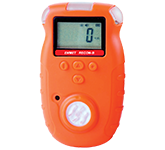 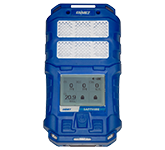 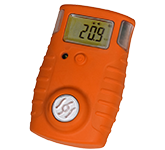 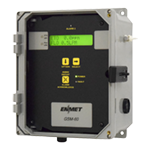 ENMET’s array of single and multi-gas portable detectors, fixed gas monitoring systems with remote monitoring capability, and confined space safety monitors are available and designed specifically for the wastewater industry. 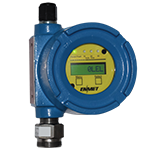 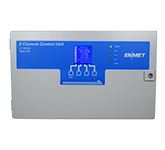 These systems include single or multi-channel instruments for monitoring hazardous gases typically present at wastewater treatment plants, including chlorine Cl2, hydrogen sulfide H2S, methane CH4, Oxygen deficiency, and other hazardous gases. 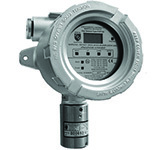 Utility workers can also be exposed to similar hazardous gas situations in the field and many of these systems can be designed to protect utility personnel as well.